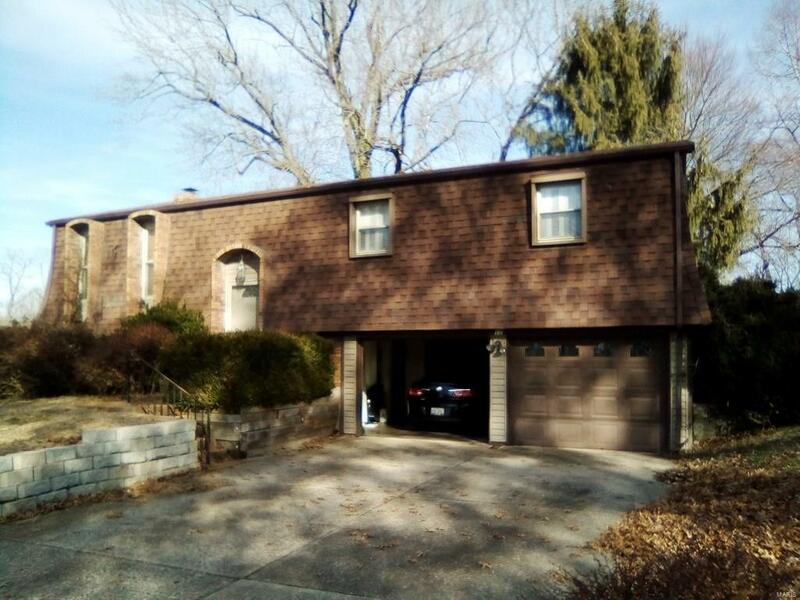 Check out this 3 bedroom, 2 bath Belleville home looking for a new owner. This split level home has so much to offer. Upon entering you will be greeted by the spacious living room that is flooded with natural light. The kitchen has ample counter and cabinet space. Enjoy a cozy evening in front of the wood burning fire place in the family room. Call today to make this your next home. This is a Fannie Mae Property. Buyer to verify all MLS data including but not limited to sq feet, measurements, features, exemptions/taxes, schools, etc.